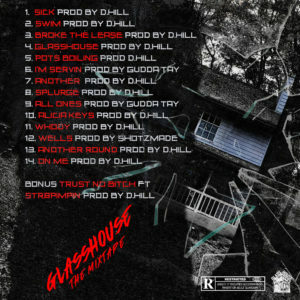 Atlanta artist GlassHouse Biggs just released his debut mixtape, ‘GlassHouse The Mixtape’ executive produced by Gudda Tay & D. Hill. 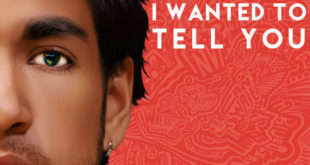 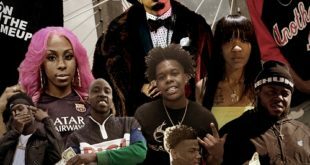 The project has 14 tracks with no features and 1 bonus record. 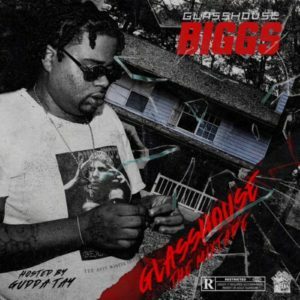 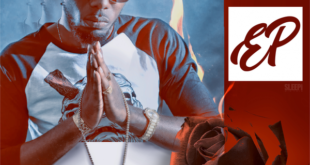 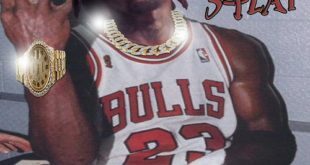 GlassHouse Biggs released the first single from the project, “Pots Boiling” mid summer and has been performing around clubs and venues throughout Atlanta.